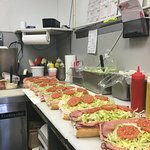 Carmen's is a Staple in the Community and I come from East Greenwich NJ regul...Carmen's is a South Jersey staple.... every sandwich is over flowing with the...Great sandwiches for take outSome of the best hoagies and steak sandwiches around. 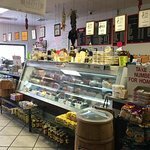 Some of the best hoagies and steak sandwiches around. Ever since the place I grew up ordering cheesesteaks from closed, whenever I'm out east I'm trying to find a new go-to spot. I'm going to try others, but this is among the best I've had since. Their bread is fresh! 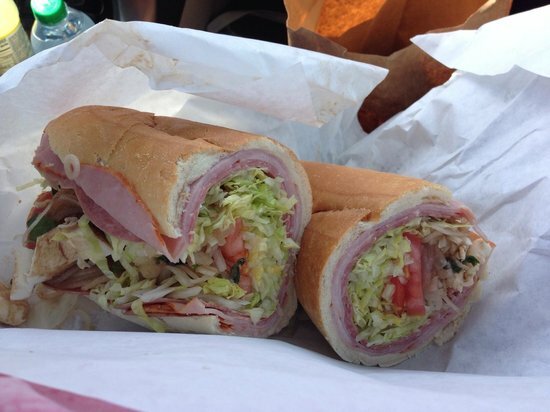 Great hoagies for take out. 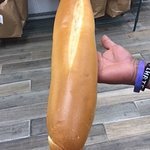 Hoagies are huge. Enough for 2 or more. 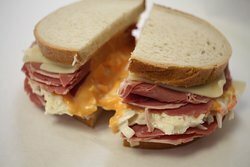 Other deli sandwiches and meats are excellent. 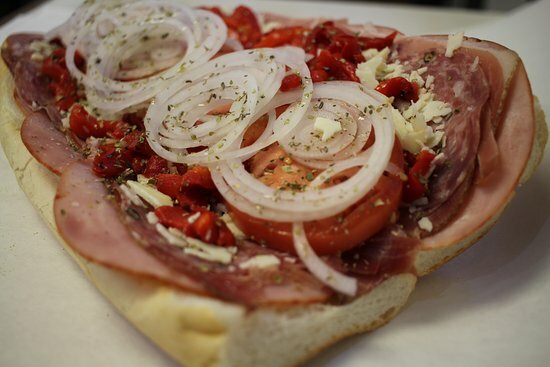 My favorite hoagie in the Rosey- it is an old Italian style hoagie with sharp provolone and spicy meats. 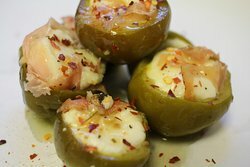 Get quick answers from Carmen's Deli staff and past visitors. Are you able to make a lunchmeat platter with a couple side salads (cole slaw/potato salad) for approx 25 people? I believe they probably would. I have gotten sandwich trays from them in the past. Very good!